is from a Mobile Phone! Free Google & Website Review! Call or Click to find out more! 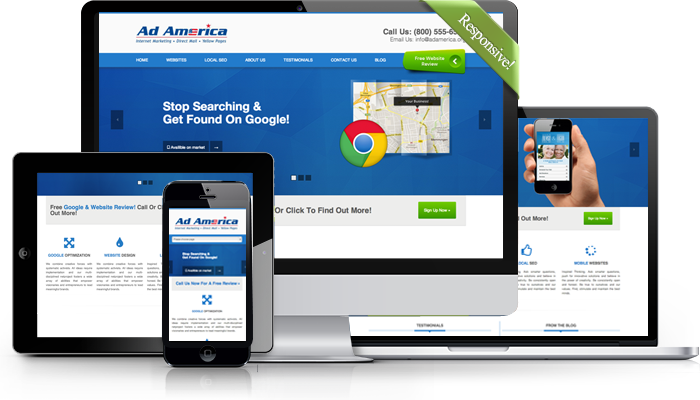 By manually managing how your company's data is listed on top citation sites and directories online, Ad America makes sure your business is found in Google's local search and Google Plus results, regardless of whether you already have a website or not. We will spend the time to understand your business, your customers, and your competition in order to develop an online experience that has the appeal and functionality you need to succeed. If you’re not on page 1 of Google’s local listings, you’re missing out on 90% of your potential search traffic. 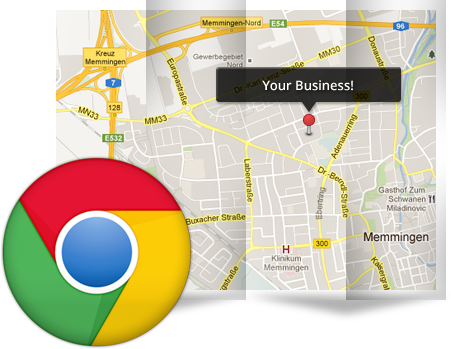 Our Local SEO service will optimize your local listing so you can get a jump on your competition for top spots. 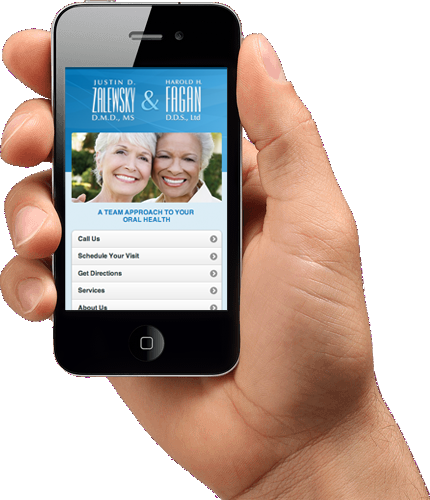 Our mobile products are dynamic and packed with mobile-friendly features that make it easy for customers to find what they are looking for when they need it most, Ad America is the smart choice to get on the mobile Web. Ad America is my go-to firm for marketing strategy for my ministry and I would happily recommend you to my colleagues. Brad, you are extremely knowledgeable and I have yet to give you a sales/marketing problem or challenge that you haven't solved. 1.) First of all, what is Google+? Google+ or Google Plus is the social network launched by Google on June 28, 2011. Google+ integrates all Google social services while also adding services like Circles, Hangouts, Huddles and Sparks. 2.) How is it different than other social networks? Google+ influences how you will get traffic from Google’s search engine, whether by boosting your position in search results, increasing the chances that people will click into your site, or other factors.